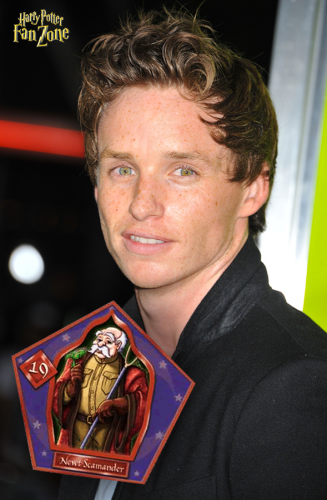 Warner Bros. today announced that actor Eddie Redmayne will play protagonist Newt Scamander in the J.K. Rowling-penned Fantastic Beasts and Where to Find Them prequels. Redmayne won the Academy Award for Best Actor for his role as Stephen Hawking in The Theory of Everything. He’s also known to audiences for his performance as Marius in the 2012 film adaptation of Les Misérables. Filming on Fantastic Beasts and Where to Find Them will begin later this year with a release date of 18 November 2016. Warner Bros. today confirmed that at least three Fantastic Beasts spin-off films will be produced: the first released in 2016 and then in 2018 and 2020. While J.K. Rowling will pen the screenplay, it has been revealed today that David Yates (director of Order of the Phoenix, Half-Blood Prince and both Deathly Hallows films) will direct. Producer David Heyman and various other members of the ‘Potter’ production crew will also return. 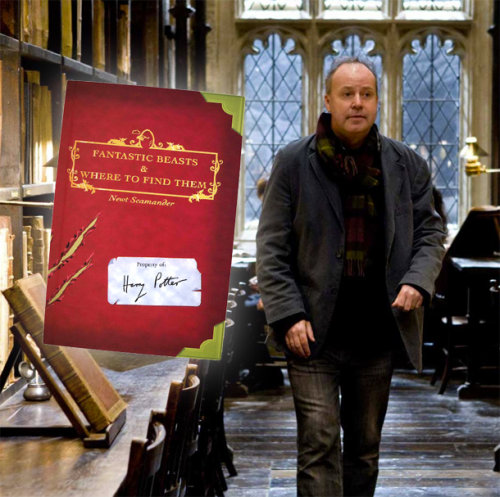 The Studio will release three pictures, in 2016, 2018 and 2020, based on best-selling author J.K. Rowling’s original story and screenwriting debut, “Fantastic Beasts and Where to Find Them.” Set in an extension of her familiar wizarding world, featuring magical creatures and characters inspired by Harry Potter’s Hogwarts textbook and its fictitious author, Newt Scamander, “Fantastic Beasts” will be directed by David Yates, who directed the last four Harry Potter movies, and reunite the filmmaking team of David Heyman, J.K. Rowling, Steve Kloves and Lionel Wigram.